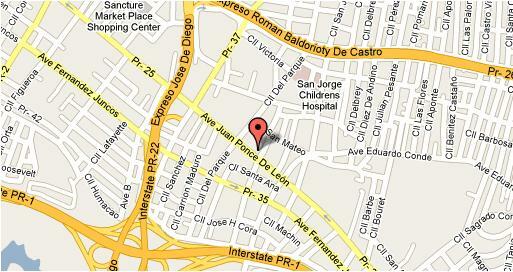 We are located in the commercial heart of Santurce !!! Copyright 2010 SANTIAGO-FLORES Attorneys at Law. All rights reserved.